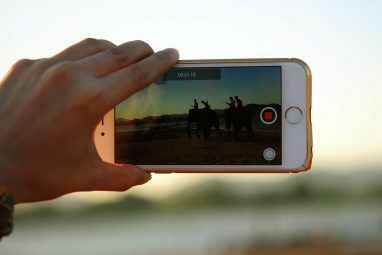 Since the launch of Google Instant, there have been a few (both very popular and known by the few) attempts to create the similar functionality for YouTube (probably because it also has as-you-type Auto Suggest feature). 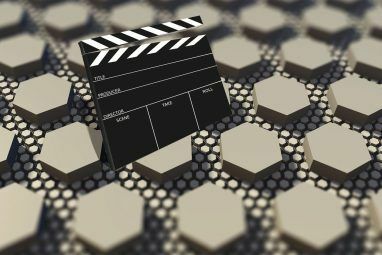 These experiments are especially interesting because YouTube has a completely different search platform: it is more entertaining and visual than general “text” search. People use it differently and for different purposes than they do with regular search. 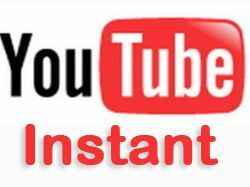 Before we take a look at the existing Youtube Instant attempts, let’s first see how actually Google Instant works. If you stop typing and start looking through the results (or just get distracted), Google takes you to the actual results page you were at that moment. So what could that look like if we tried to transfer similar functionality to YouTube? It does use YouTube Suggestions to guess the user’s intent. 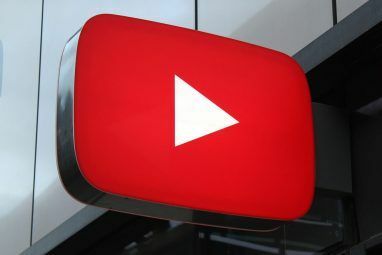 So while you are typing, the tool digs into YouTube-powered search suggestions and performs a search based on the top suggestion. Instead of showing search results for the guessed term, it shows the actual video (the video which is ranked #1 for that search term on YouTube). So, if you managed to type “somew” or “somewhere“, the tool will “guess” that you might be looking for “Somewhere in the rainbow” (as this is probably the most popular search starting with that combination of characters) – then it will instantly search for that term, grab the top video for it and show you the result. How instant is that? So, if that were Google, it would rather be called “Google I am Feeling Lucky Instant” – because instead of instant search results, you get an instant result. This is a Greasemonkey script that attempts to replicate Google Instant behavior (but it works only from the home page). The script does have some potential but with current functionality, it didn’t appear really useful to me. BUT: It instantly shows search results for what you have managed to type (not what it suggested in the search box). So which one is the most usable for which purposes? What’s your take on YouTube Instant? Explore more about: Google Search, Web Search, YouTube. Instant youtube is fast and easy. I have school computer and these teachers blocked youtube. But on instant YouTube I can do every thing that I normal do on YouTube, I love it. I very much recommend instant YouTube.